Rubber Room Ramblings: 6x6 SCRAPBOOK IDEA! My Friday night hostess club wanted to do something a little different this time around. Someone suggested a 6x6 scrapbook page, so here's what I decided on. 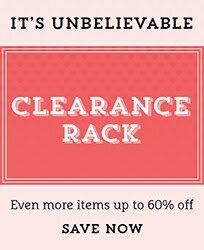 Since not everyone does 6x6 scrapbooking, I wanted something that would work for everyone. 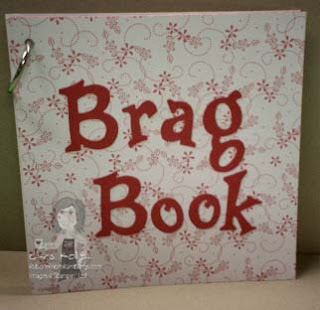 I came up with a little Brag Book that is held together with a key ring clip. 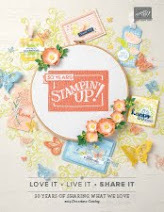 That way if you don't have a 6x6 scrapbook, you can easily add your pages to the Brag Book each month. 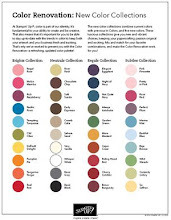 If you do have a 6x6 scrapbook, you can take your pages home and add them to your scrapbook. For our first get together they will be making this super quick and easy Brag Book; which is chipboard covered with Designer Series Paper and then some Big Shot Die Cut alphabet letters added onto the cover. 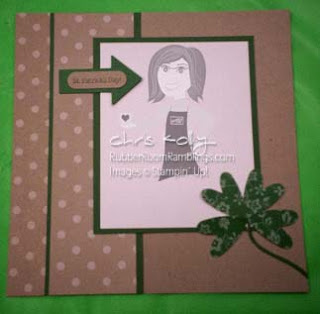 We will also make this 6x6 scrapbook page for St. Patrick's Day. For the scrapbook page I used 4 hearts from the Heart To Heart Punch to make the "shamrock" and put them on the branch from the Extra Large Two-Step Bird Punch (I cut the leaves off). I added the St. Patrick's Day word stamp and punched it out with the Word Window Punch and then mounted that on one of the arrows from the My Way Punch. This will be the first page for the 6x6 Brag Book!